STEM learning has exploded in recent years, and with it the number of manufacturers making science kits for youngsters. And which should you avoid in favor of some baking soda from the kitchen cupboard? We’ll tell you. 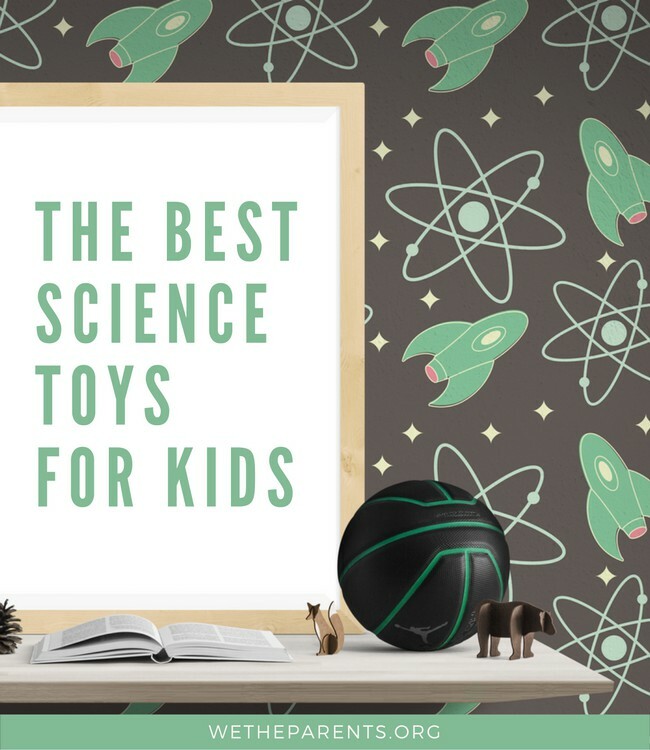 After a nerdy 32-hours combing through science and educational sites, product reviews, customer ratings, and parent feedback, we’ve rounded up the very best science kits for kids. Read on to see our VERY picky list, sorted by age groups. Use the links above to check the latest prices on Amazon or read our in-depth microscope reviews below. 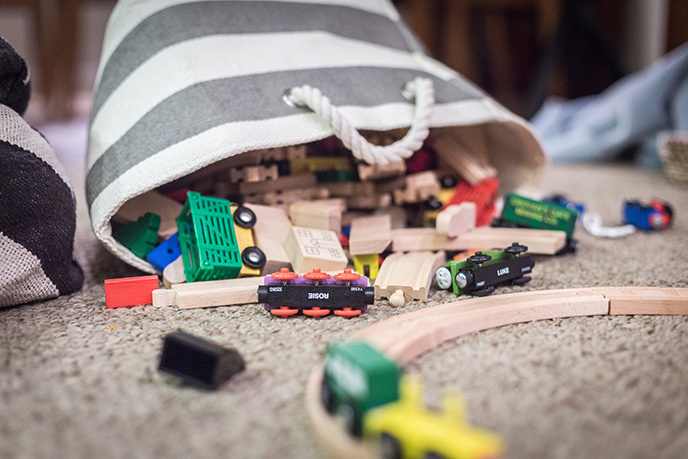 Finding a science set for toddlers and young kids is not easy. As parents, we all want to give our kids a headstart in life, but in reality, most science kits are way ahead of very young children. The Wow & Wonder Stem Science Set is an exception. 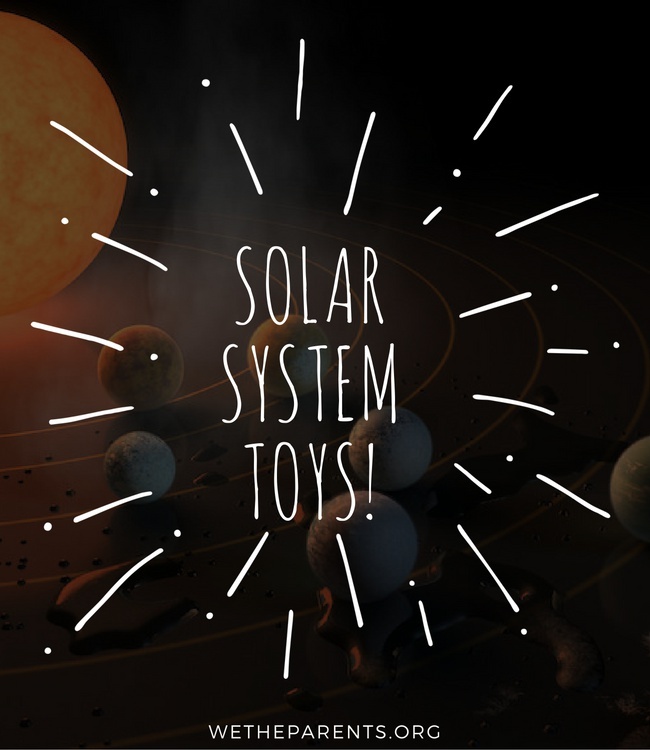 It manages to simplify the beginnings of genuine science into a fun activity kit that is perfect for 3 and 4-year-olds. Through play, your kiddo will discover the wonders of bubbles, magnets, colors and more. And while it will all feel like fun, they will be introduced to the basics of the scientific method: following a step-by-step method, using tools, and seeing the results. The GeoSafari Jr. Explorer Scope is a telescope and microscope in one! It features two handles and a neck strap which make it easy for young children to cart around with them as they go on fearless explorations of savannah (ie, the backyard) or deepest jungle (ie, the local woods) to better learn about the natural world. We feel this innovative kit is as ‘mind-blowing’ as the title suggests, as it teaches young scientists all about chemistry and scientific principles whilst being incredibly fun and captivating. Rated for kids aged 4 and up (younger kids need parental supervision), the kit comes with 20 different components, including (safe) chemicals, dyes, test tubes, pipettes, and a comprehensive activity guide. If you know a budding young scientist burning with curiosity about how the world works, this is the closest thing to a full science lab that you can buy. Perfect for kids as young as 5, this Botany Experimental Greenhouse Kit is perfect for teaching children about how plants grow. The kit comes with instructions for building an automatic watering system, and the innovative viewing domes are guaranteed to fire the imagination of budding biologists. Simple enough for even little ones to enjoy, the botany greenhouse kit is also sophisticated enough that older children can use it to learn more about capillary action and the different parts of plants. With this bright yellow drawstring bag swinging from their shoulders, youngsters will proudly march into the woods with a sense of scientific purpose and the wonder that comes with serious exploration! The Thinking Owl Exploration Pack comes with binoculars, a batter-free torch, magnifying glass, bug catching tools, a whistle, and compass. Everything a young explorer needs to learn about the natural world. The drawstring bag is big enough to carry all items and looks cool. This award-winning microscope has everything tween scientists need to learn more about the hidden world all around them. With a powerful lens providing up to 1200x magnification, fully adjustable focus, and 52-piece accessory kit, this microscope pack is a truly powerful instrument. The hard-sided carrying case is perfect for field investigations, and the built-in color filter wheel, LED lights, and illumination mirrors mean this is a real microscope, not a simple toy. What 8-year-old doesn’t love the idea of blowing things up! Okay, if they still want to do this in 10-years you might begin to worry, but for now, why not indulge them. Kids love explosions, bangs, fizzes, and whizzes, and this STEM science kit gives them all of this along with some seriously fun lessons in chemistry. The Kaboom! kit harnesses what would otherwise be “naughty” behaviour and turns it into an educational experience that may just get them hooked on science. Boys and girls will love the hands-on experiments where they get to build rockets, fizz bombs, and colorful explosions. Chemistry experiments that all end with highly dynamic and exciting chemical reactions – kaboom! This award-winning Yellow Scope chemistry set (check price on Amazon) was created by a pair of scientist mothers. Determined to open this typically male-dominated field to girls, they set about designing experiments that were relevant and appealing to younger females. They then went further to ensure that the look and feel of this kit was attractive to young girls. After all, while the science is the important part, first you need to get youngsters interested, and we all know kids go for things that look cool. It is packed with authentic science and lab gear – serious stuff that will impart the feeling that she is actually being a scientist, not just playing at one. The Piper Minecraft Raspberry Pi Kit (check price on Amazon) is a multi award-winning STEM toy that represents all that is positive about technology. It is incredibly fun, engaging, and interactive, blurring the boundary between learning and play – just the way it should be! The Piper kit is housed in a gorgeous wooden box with an inbuilt LCD screen. Children will follow a well thought-through “storybook” which takes kids step-by-step through the assembly of various components until they have created a genuine working computer. And that’s just the start! Next the awesome coding lessons begin and soon they’ll be programming their own games and even using their computer to connect to the internet. As kids start to get older, they need more powerful kits and tools to prepare them for a lifetime of learning. The kits in this list are perfect for curious pre-teens all the way up to dedicated youths preparing for a STEM education. The CHEM C300 is the flagship chemistry set by STEM giants, Thomes & Kosmos. It provides the closest thing to real lab equipment that older kids can affordably get their hands on and use at home. This ultimate chemistry set will allow teens to perform over 333 experiments guided by a 192-page full-color science manual. It is sophisticated and advanced while keeping things engaging and fun to follow. It will push them ahead in this subject while instilling true scientific method in their blood as they prepare for an exciting career in science. The principles of DNA were only discovered half a century ago, but this DNA kit is perfect for kids aged 8 and up to learn about genetics and biology. The kit comes with a comprehensive 40-page book with 18 projects, including how to extract DNA from plants and a chromosome puzzle. There’s a reason why “rocket science” is a synonym for difficult science, but this amazing kit is perfect for young adults curious about space flight and advanced physics. Safe enough for kids 13 and up to use without parental supervision, this rocket kit uses water pressure to launch rockets that kids build themselves up to 90 feet in the air. The instruction book details how to convert a two-liter plastic bottle into a fully functioning water-powered rocket. With 15 included mineral specimens, this kit is perfect for any young science enthusiast who wants to learn more about geology and mineralogy. Safe for kids aged 8 and up, this kit is no toy but a true science kit that teaches young people how to classify, identify, and test different kinds of minerals.